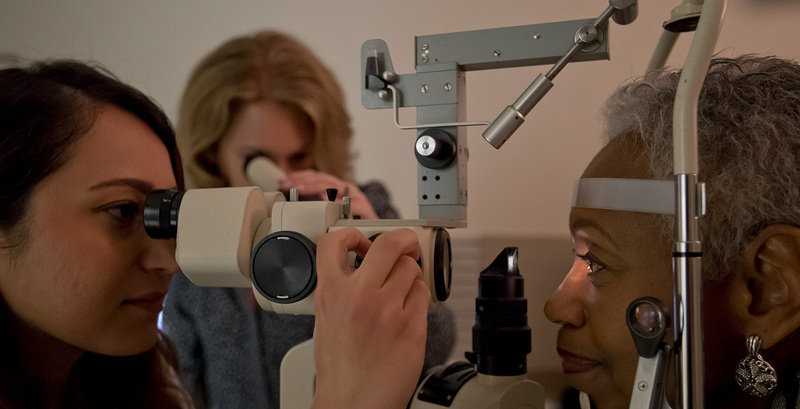 Committed to graduating the highest caliber of professionals, Salus faculty represent some of the best minds in health science and blindness and low vision. 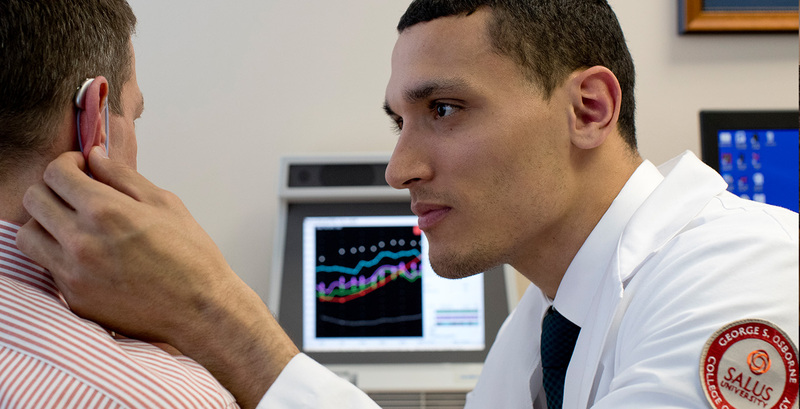 With a hands-on approach to patient care, an early and sustained clinical experience is what sets Salus graduates apart from their professional peers. 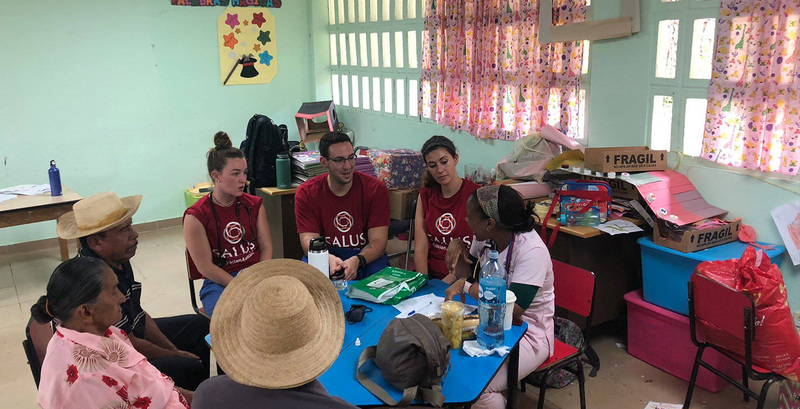 Emphasizing quality and continuity with patients and their interprofessional teams, Salus students are exposed to integrated programs where exploration and collaboration drive holistic healthcare. Experience the best of two worlds. 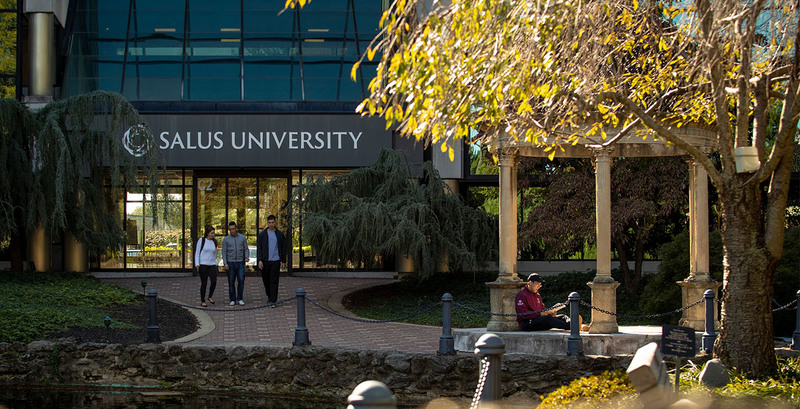 Our vibrant, suburban campus located just outside of Philadelphia offers easy access to unlimited culture, arts, history, sports, and entertainment. 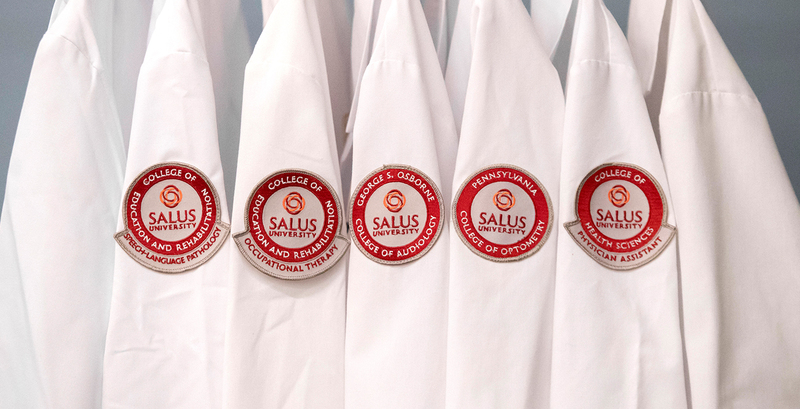 Since 1919, Salus graduates have been leading their professions with progressive thinking for the changing world of health and wellness. 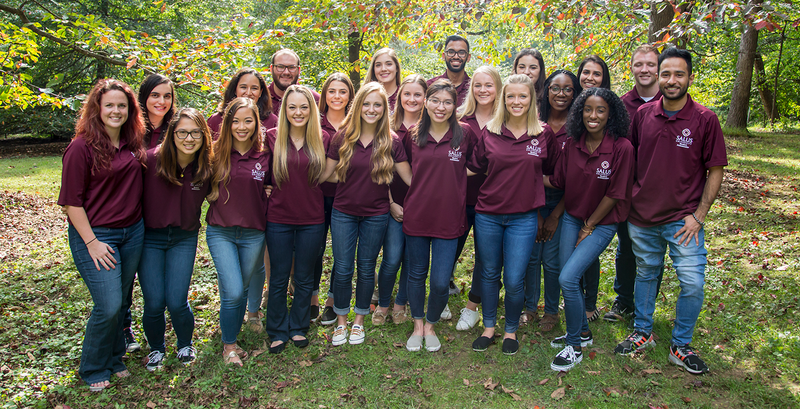 Salus students are part of a community much greater than the University. Close to home and across the globe, we pursue projects that advance the world of health, wellness, and public service. 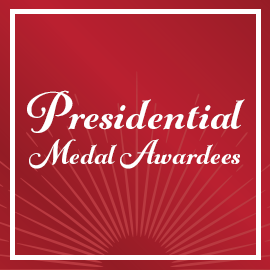 Join us for our Centennial Gala at the Hilton Philadelphia at Penn's Landing. 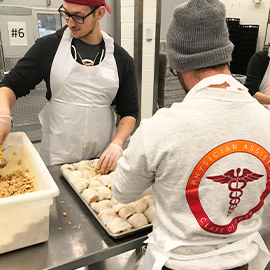 Salus University’s Physician Assistant (PA) Studies program emphasizes experiential and service learning, which is why for three years now, PA students have volunteered at the Metropolitan Area Neighborhood Nutrition Alliance (MANNA) in Philadelphia. 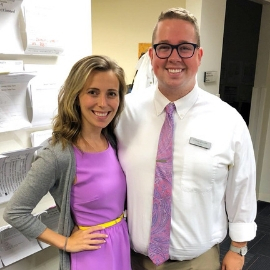 Last month, Salus University Pennsylvania College of Optometry (PCO) Class of 2019 students who decided to pursue a residency after their upcoming May graduation, anxiously opened up a confidential email to find out where they were matched for their residency. These students joined other optometry students across the country in a day called Match Day. 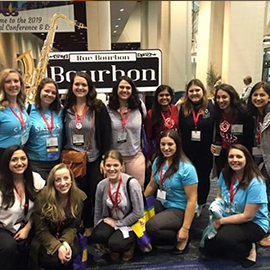 As the largest gathering of occupational therapy professionals in the world, the American Occupational Therapy Association (AOTA) held its annual conference April 4 through 7 at the New Orleans Ernest N. Morial Convention Center. The 2019 conference featured over 1,400 educational and poster sessions, exceptional speakers, and an Expo Hall filled with the latest products and opportunities for networking.